Install condensate switch in mini split. 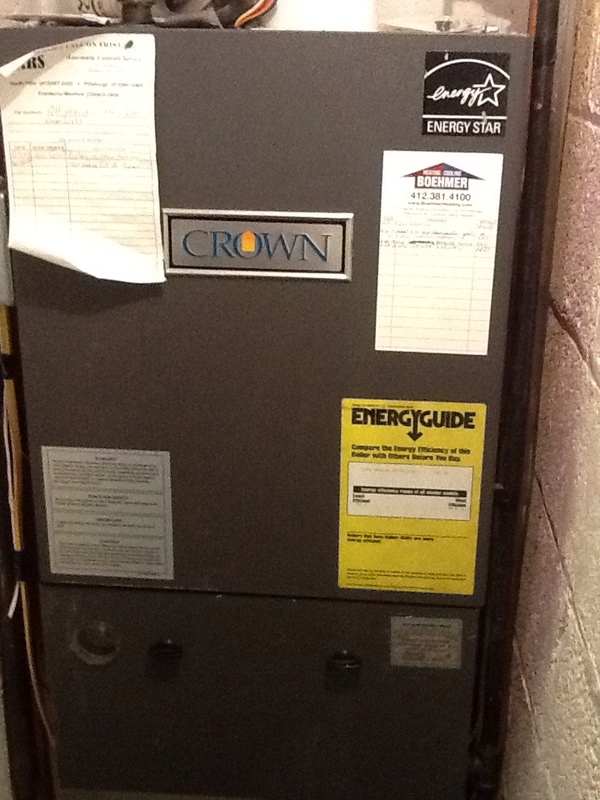 Replace parts on Crown boiler. There is no reason as to why any homeowner in this day and age should not be able to live in comfort throughout the year. However, if you do not have a good HVAC system installed in your home, or if your indoor air quality is lacking, true comfort may well be beyond your reach. The good news is that Boehmer Heating & Cooling is here to provide homeowners throughout the Pleasant Hills, PA area with the heating, air conditioning, and indoor air quality services that they need in order to live in great comfort all year long. Dial our number today to speak with a member of our staff, and inquire about the many great services and systems that we have to offer. Boehmer Heating & Cooling offers heating, air conditioning, and indoor air quality services throughout Pleasant Hills, PA. When the winter weather arrives, you’ll need to be able to rely on your heater in order to keep your home warm and comfortable for all therein. No matter how great your heater may be, though, it will fail to live up to its true potential if it is not installed and serviced by a qualified individual. Allow our heating technicians to handle all of your heating service needs, and you’ll get the very best performance that your heater has to offer. There are a lot of great heaters out there, but the fact of the matter is that not a one of them is perfect. You will encounter operational problems with your heater at some point. When you do, it is our number that you should dial. We can handle any heating repairs that you may need. Boilers rank among the most efficient and reliable of all home heating systems. This is largely why they remain so popular to this day. If you want a new boiler installed, or if you need a boiler replacement or boiler repairs, just let us know. We will make sure that your boiler meets your heating needs. 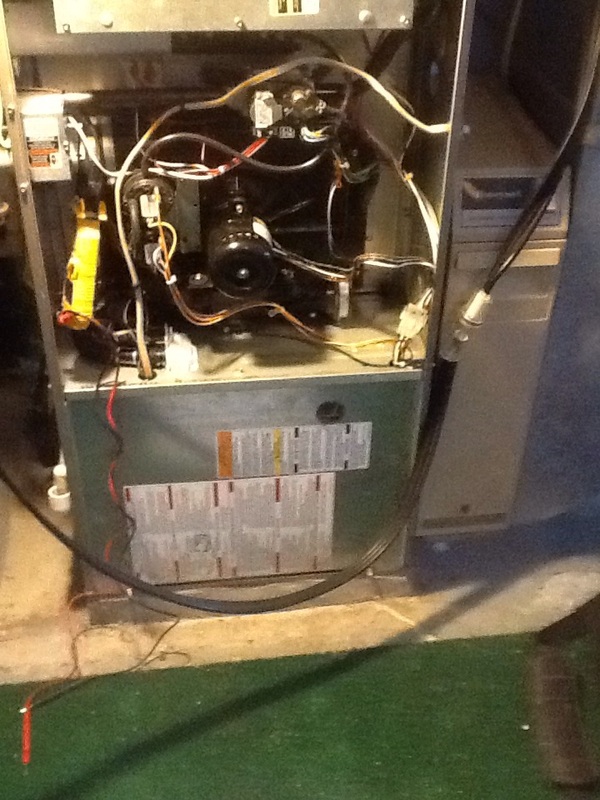 Should you be looking for a new heater for your home, you are wise to give the furnace some attention. By distributing heated air throughout your home via air ducts, the right furnace can help you to heat your living space swiftly and effectively. Contact us to discuss available makes and models. 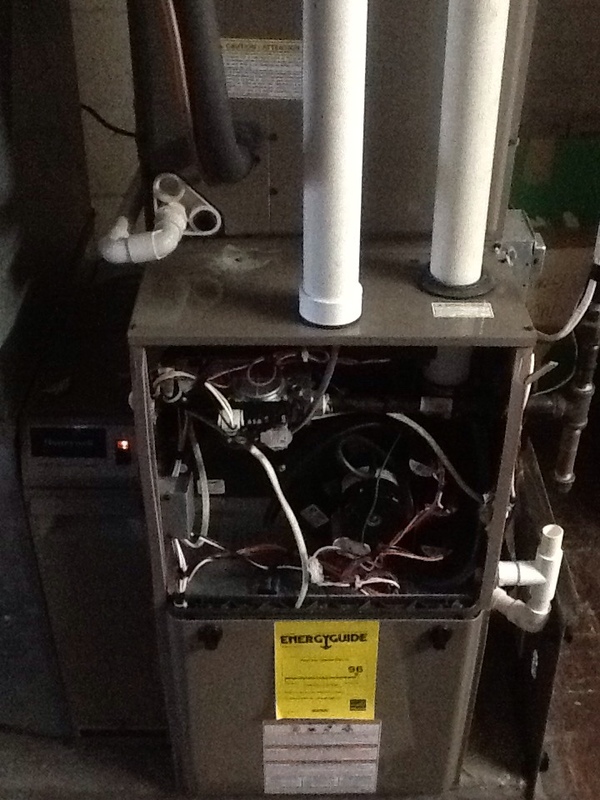 We are happy to help you choose the right furnace for your needs. During the summer season, a heat pump removes heat from the air in your home before redistributing that air throughout your household via ductwork. This is much the same style of operation as a traditional air conditioner. During the winter, though, a heat pump can reverse its operation, using existing heat from the air outdoors in order to efficiently warm the interior of your home. There are situations in life during which taking chance can pay off bigtime. However, taking chances with your air conditioner or your air conditioning services is never a good idea. 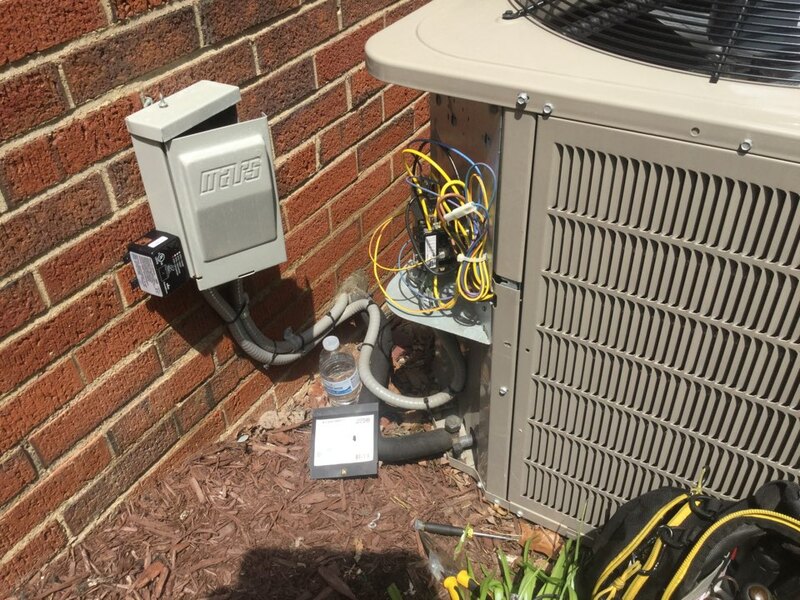 You need to know for certain that your air conditioner is the right fit for your home and your personal cooling habits, and that your system is installed and serviced by qualified professionals only. You can ensure that this is the case by scheduling your AC services with us. We’ll help you to cool your home with great success. 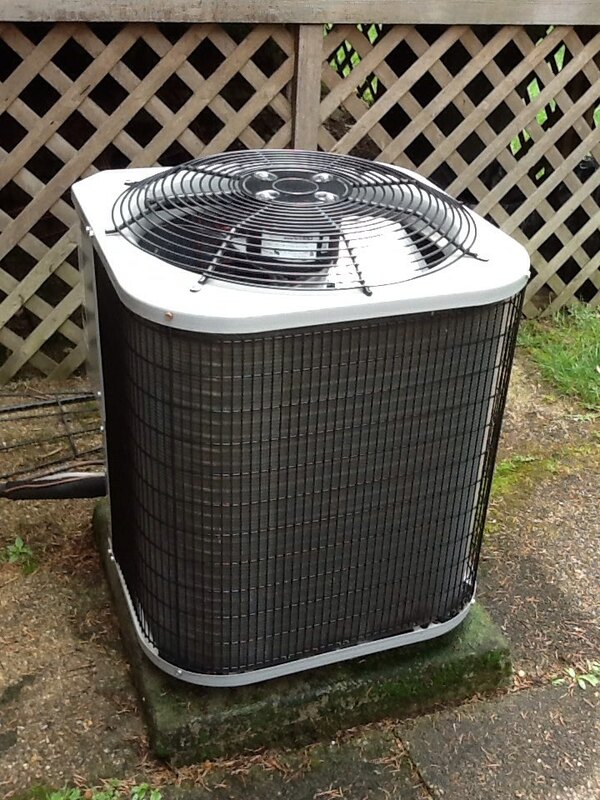 If your air conditioner is not installed properly every step of the way, then there is simply no way in which you can hope to use that air conditioner to best of its capabilities. It will not operate as efficiently or effectively as it should if it is not installed with the requisite skill and expertise. 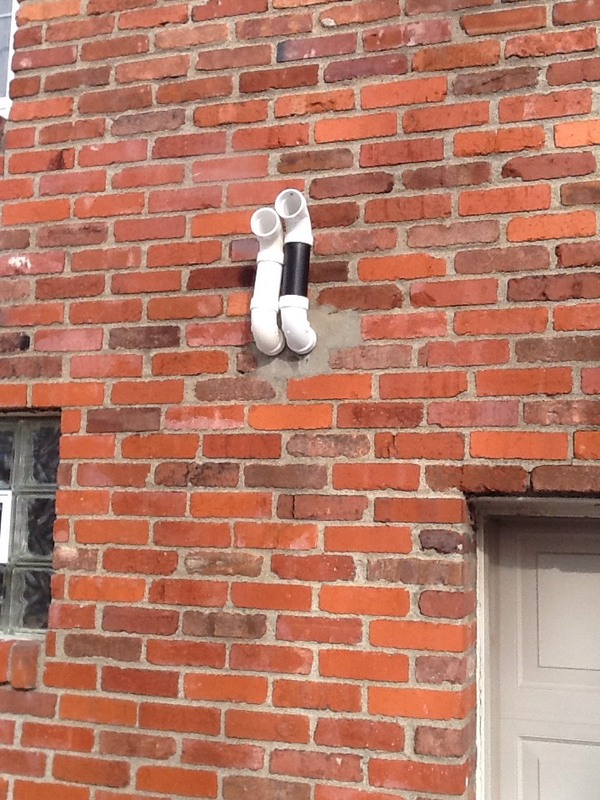 That’s why you should let our technicians do the job. As soon as you have any reason to suspect that there is a problem with your air conditioner, you should dial our number. Delaying any necessary air conditioning repairs is only going to result in more serious, and potentially more costly, operational issues. Prompt air conditioning repairs are always for the best, and our AC repair technicians are some of the finest in the industry. With a properly installed and expertly serviced geothermal heating and cooling system, you can count on dependable comfort and great efficiency in heating and cooling your home. Just remember that geothermal systems are rather complex, and not all technicians have the skills and experience necessary for installing and servicing such systems. Let us handle all of your geothermal services, so that your system functions at peak performance and efficiency levels for many years to come. Many homeowners are surprised to learn that their indoor air quality is not as good as it ought to be. 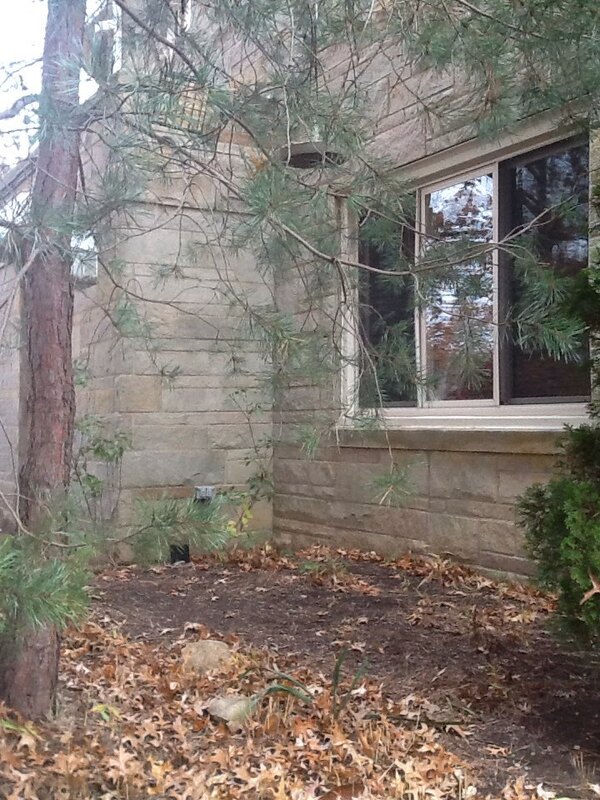 Air pollution is not a problem restricted to the outdoors, as many homeowners learn the hard way. No matter what challenges you may face in terms of attaining and maintaining great indoor air quality, though, our IAQ specialists will ensure that your indoor air quality system rises to the occasion. Our staff can diagnose the problems with your indoor air quality precisely, and set you up with the systems and services necessary to resolve these issues. Air cleaners and air purifiers are among the most common means by which homeowners may improve the quality of the air in their homes. However, it is vital that you are using the right systems for your unique situation. Electronic air purifiers, for instance, are fine for removing airborne pollutants. Biological pollutants, though, are better addressed with the use of UV air purifiers. We appreciate the fine job he does. Always on time, courtesy and does excellent work. Thank you Ed. The service was excellent and they went the extra mile to make sure we were satisfied! Kevin is a professional technician who represents you business. He came when he said he would, diagnosed the problem with the furnace and did the repair without any bs. He is an excellent representative of your company and I wouldn't want anyone else to service our furnace. Please take care of him because he does take care of your customers. 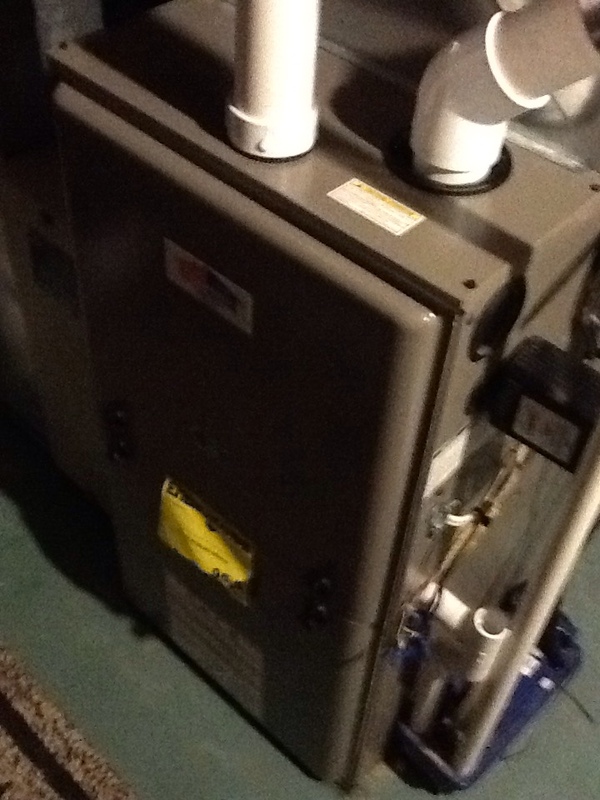 Complete precision tune up of 90% Bryant furnace.